2013 has been the year of the return of the 2-volume album. Jay-Z took a cue from Timberlake with Magna Carta Holy Grail, which was certified platinum yesterday. 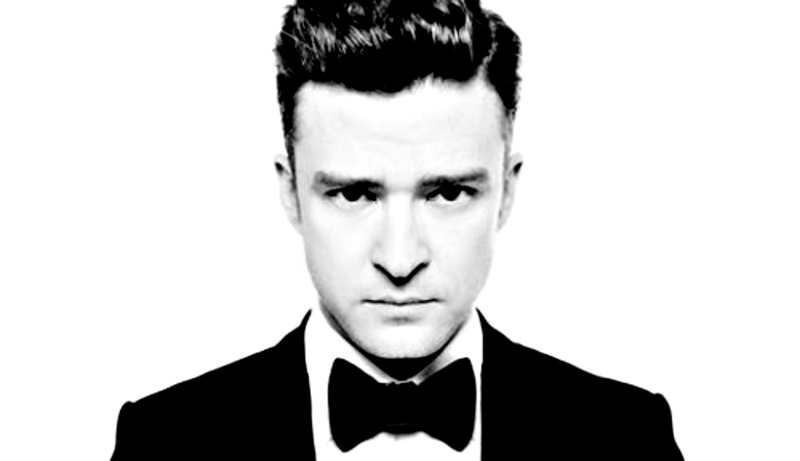 Today JT is teasing us with the first single from The 20/20 Experience Continues, entitled Take Back the Night. 20/20 Pt 2 is set to be released September 30. In the meantime we must watch and wait as he takes back the night. As if he ever gave it up.